Mali national under 17 football team is the Group B team in FIFA U17 World cup 2017 that is administered by Federation Malienne de Football. 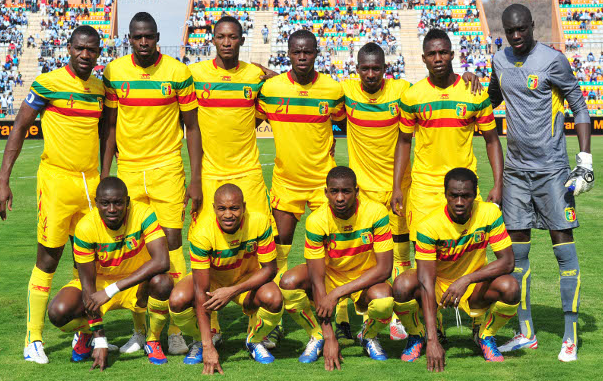 The team Mali represents the Mali in international football competition. The team Mali has played three successive FIFA U17 World Cup tournaments between 1997 to 2001 and reached at quarter final twice in 1997 & 2001, after that due to some reasons, they were missing out for ten years from the tournament. In 2015, they were qualified again in FIFA U17 World Cup and finished their game at second place. IF we are talking about their performances in Africa U17 Cup of Nations then they have won the champions trophy twice in Africa cup of nations in 2015 and 2017. Along with they reached at second place in 1997 and finished two times at third place in 1999 and 2001.